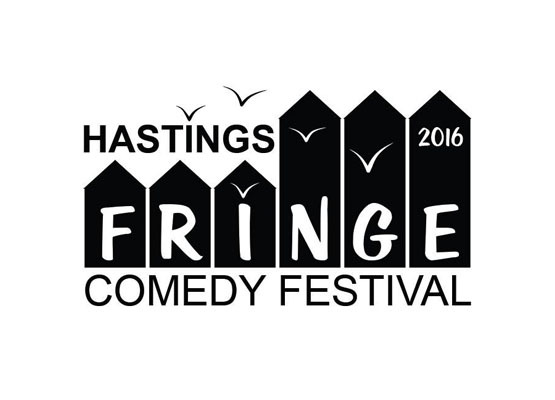 Chris Young and Jake Alexander founded the Hastings Comedy Festival in 2015. 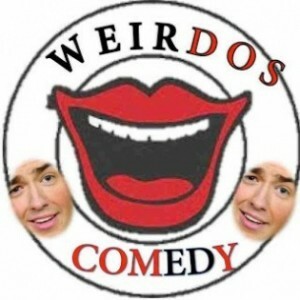 2016 is their first year in operation and although they’re not the most established comedy festival I got them on to talk about how to set up a comedy festival as well as why the Hastings Fringe is different to all the other local Fringe Festivals. 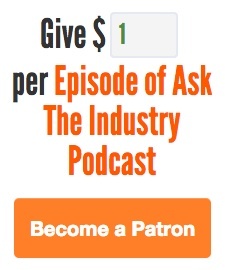 Is this your move into promoting and away from performing?